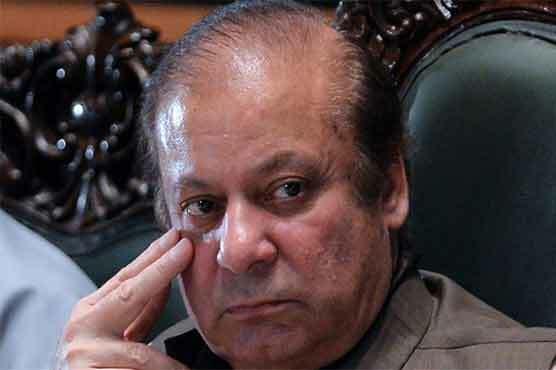 Ex-prime minister Nawaz Sharif’s lawyer Khawaja Haris has requested the accountability court that his client will answer the remaining questions regarding Al-Azizia Steel Mills reference on Thursday. The hearing was conducted by Justice Mohammad Arshad Malik. Earlier, former PM said that a joint plea has already been submitted in the Supreme Court (SC), adding that JIT is not more than an investigation agency and that its probe was biased and without proof. The amount transferred to the bank account from abroad was not concealed, he went on to say. Nawaz Sharif told that no evidence of corruption in national exchequer was found against him, adding that his children started their business abroad.